Why should I choose Renewable Solutions? Here at Renewable Solutions we pride ourselves on our customer journey. We have devised our process after many years handling our Customer Applications for boiler grants. The process is now as smooth and simple as it can be. We handle all applications in our Leigh based office. Our fully trained staff are able to qualify customers quickly and easily, ensuring that you are advised correctly of your funding options. Once the funding has been explained and agreed you will be passed on to our Account Managers. Either Matt or David will be assigned your account and they will be with you throughout your application and install process. This way you will know who you are speaking to if you need to call in to speak with us. How Do I Know The Job Will Be Carried Out By Skilled And Certified Professionals? We have our very own team of Surveyors, Engineers and Installers. 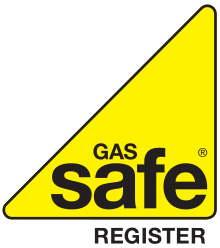 All of our Installers are Gas Safe Registered and as our work is regulated by British Gas you will have complete peace of mind that any works carried out by the team will be to our exceptionally high standards and safety regulations. We also have our own in-house Compliance Department. They will handle your application after your survey to process your claim correctly and ensure your funding is secured for you. What Sort Of Boiler Will I Receive? With the commencement of ECO3 we have upgraded our Boiler Build process and now we are proud to exclusively provide Worcester Bosch boilers. The brand is renowned for it's superior quality and performance. 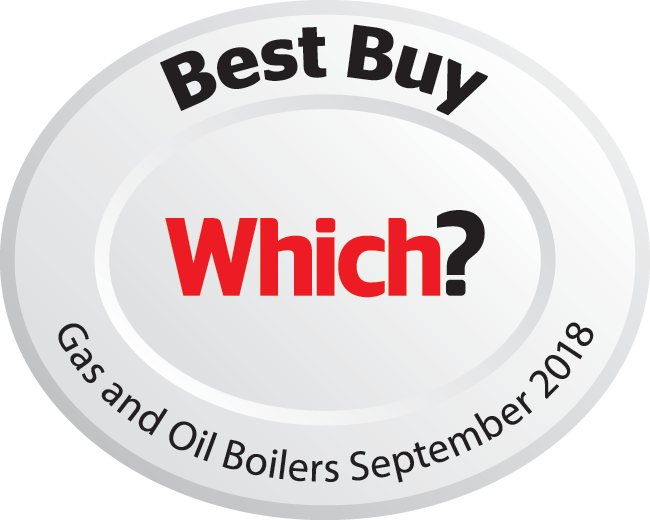 Worcester Bosch Boilers have been awarded the Which? Best Buy for the 7th year running. All of our boilers come with 12 months parts and labour warranty from ourselves and a 2 year manufacturers warranty with an option to extend this to 10 years. Your surveyor will carry out the essential checks on your property to determine the size of boiler that you will require as all of our installations have to sufficiently heat the home and are regulated by British Gas. So The Question Is........Why Shouldn't You Choose Renewable Solutions? We can't seem to find a reason, we've got you covered. You will be taken care of throughout your journey with all of the help and support that you need readily available from people who want to get to know their customers. From application through to install, you will be advised, supported and taken care of.